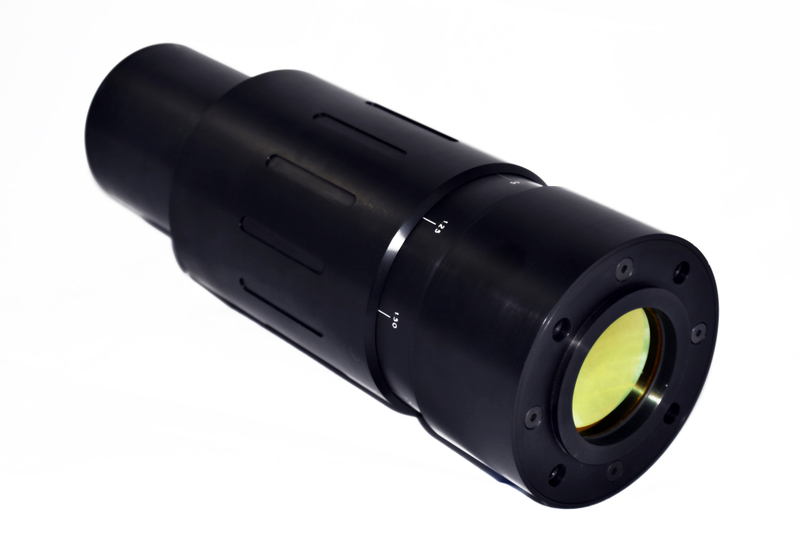 ULO Optics offers the LSM series of monocrystalline silicon mirrors for use in galvo based scan heads. 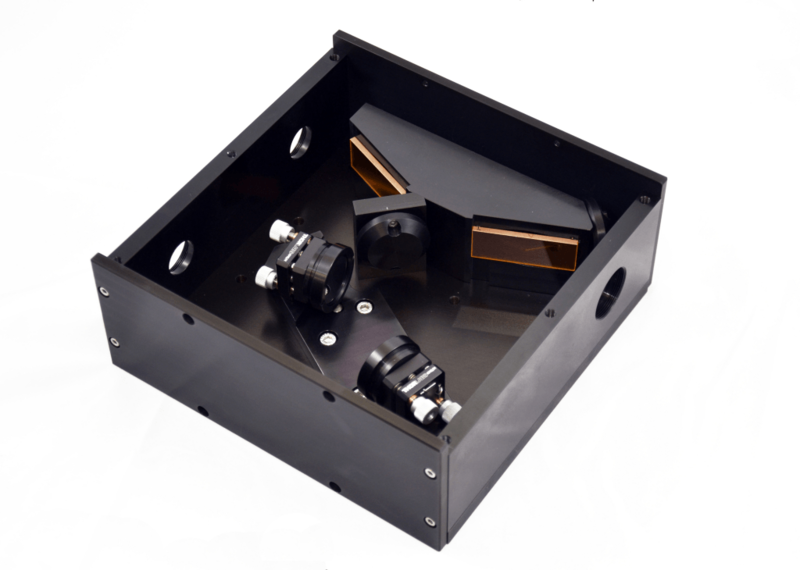 The mirrors are designed for the use with high power lasers, and are sized to accomodate up to 30 degrees of deflection. The thickness is optimized to provide low mass while minimizing distortion at high scanning speeds. Please contact us with your specifications so we can supply you with a quotation for your specific requirements.